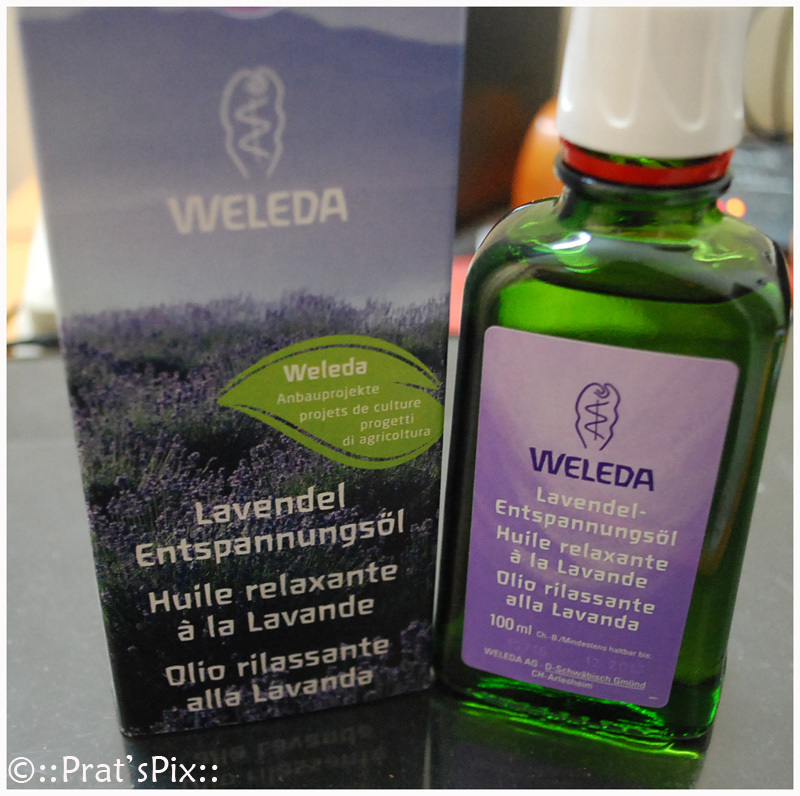 I had never heard about Weleda, till a friend from Zurich, when on a visit to my home presented me with some amazing products. She got a Lavender Massage oil and Cream-douche. I had to google about the product, because the info and the brochure was in German and I could just figure out that it was an oil and a cream-douche. While understanding how to to use the latter was not really an iussue, the former was, because I needed to know if it was a massage oil for the hair or the body! I could not undertsand anything in the literature that came with it, because everything was in German :)It has a strong lavender fragrance and it comes in a glass bottle. When I first opened the bottle and smelled it, the fragrance for me was a bit sickly sweet. It is not sticky, which I really like. It absorbs in your skin quickly leaving it moisturised. Now, this is not really a mosturiser, but since it is highly absorbent, it makes your skin soft after application. You can also use it when you want to calm your senses. The night I used it to massage it on the nape of my neck, hands and rubbed a bit to the temples, I did feel a bit relaxed. After a while, the fragrance gets a lot milder and begins to smell nice. Since all the ingredients are natural, there is no harm to your skin, unless you are allergic to any of the ingredients used. I also used this post a shower by massaging it and letting it seal the moisture in the body. The benefit was that I did not need to use my usual body butter post the shower. It also left the skin soft and silky for about 8 – 10 hours. Lavender Body Oil softens and moisturizes the skin with soothing and calming oils of Sweet Almond, Sesame, and Lavender. A gentle massage with this delicate oil leaves the skin feeling soft while the aromatic scent of French Lavender helps you to unwind. It is nice, creamy and a rich moisturising body wash. It smells exactly like the lavender body oil. When I say that, yes, I do mean that the fragrance of Lavender in this is also a bit strong, but tends to get milder once you have scrubbed the wash off your body. Now from what I know Lavender is typically used to relax you and calm the senses. So I guess, this is best used for the night showers so that you can relax under a hot shower. What I really liked about this body wash is that since it is so creamy, it tends to moisturise your skin as you shower. Will I buy it again? Maybe no. I’m not a very huge fan of lavender and honestly, I like to try different body washes. Weleda Lavender Creamy Body Wash is a gentle pH balanced creamy wash, with the delicate, therapeutic scent of organic lavender and eco-friendly cleansers derived from sugar and coconut. The oil in this creamy body wash comes from the lavender-coloured flower tops of organic Lavender plants, well-known for their aroma therapeutic balancing and soothing properties. Lavender calms the nervous system, and helps treat skin conditions aggravated by stress. A fair trade ingredient grown in Moldolva. 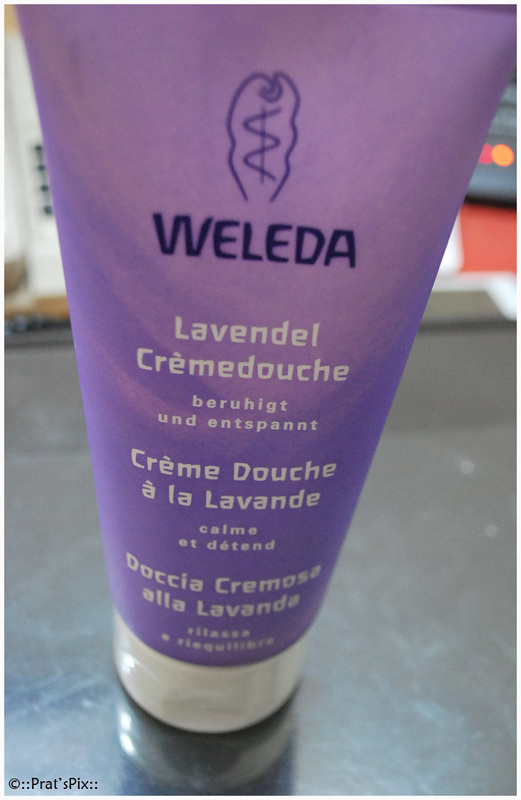 Weleda is one of my favourite brands!